Sounds crazy, but it is true. 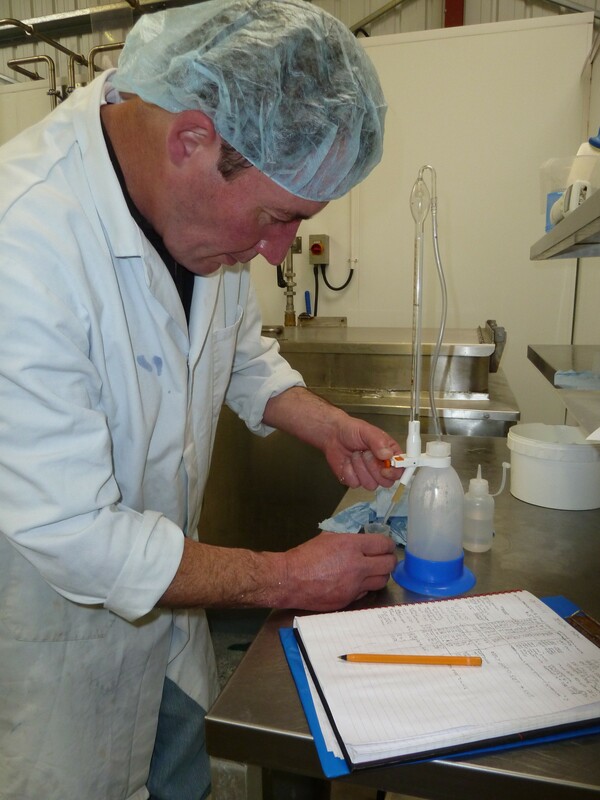 We process goat, cow and sheep’s milk at our little dairy here in Hawes, N Yorkshire. 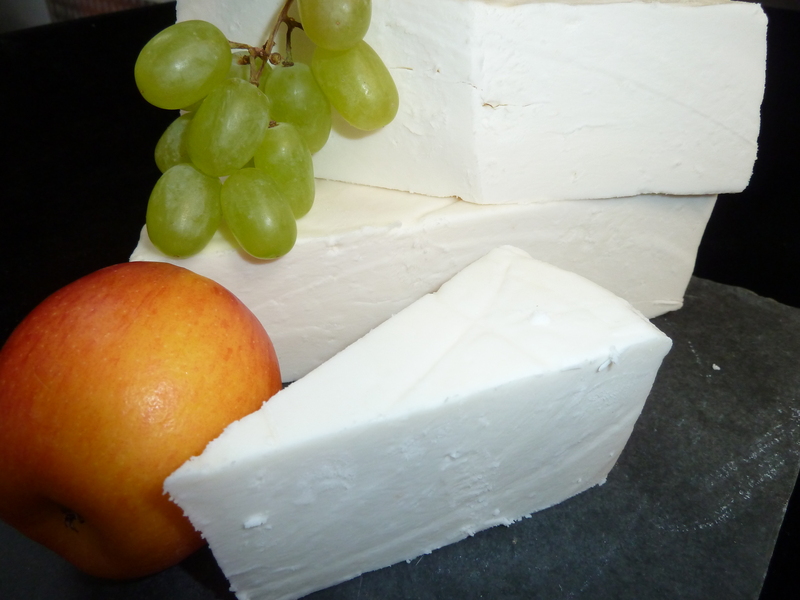 As of May 2012, we are now making our own Superior Goat cheese – which won a Silver award at the Nantwich Cheese Show 2012. Historically, this has been made for us, an arrangement made by my uncle and which has spanned a good ten years. We took the decision that it would be better for us if we were to make it, so that we could have control over how much we made and ultimately, the quality. 100,000 litres of goat milk a year to satisfy demand for this one cheese: Silver Award winning Superior Goat, now made by Ribblesdale Cheese in Yorkshire. The result of this is to double the amount of milk we process into cheese which is quite a leap for us! If there are any local goat farmers out there looking for an outlet for their milk….please get in touch! I cannot tell you how much it means to us to win an award at Nantwich for a cheese that we have just started in full commercial production. Congratulations to Stu, our cheese maker!